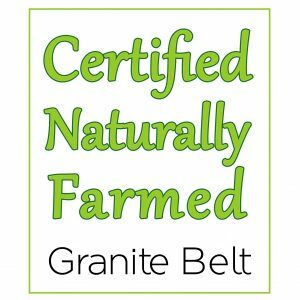 Certified Naturally Farmed is a local Participatory Guarantee System (or quality assurance system) based on the National Organic Standards, the same principles that certified producers follow. Certified Naturally Farmed members annually audit each other with a consumer representative, visiting each farm and assessing that they comply with these standards. This group also acts as a peer support network for local farmers. You can view our documents from the menu above.